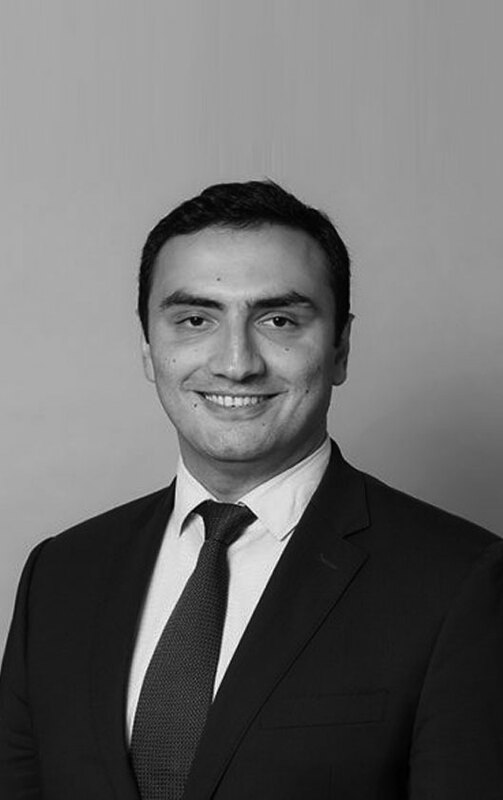 Ruslan Mirzayev is a corporate lawyer with twelve years of corporate and general litigation experience, qualified to practice law in the State of New York and the Republic of Azerbaijan. Mr. Mirzayev is the founder and principal of ArbMe, a dispute resolution center providing mediation and other dispute resolution services in Azerbaijan. Since 2017, Mr. Mirzayev has served as a local expert under a World Bank project to implement the first court-annexed pilot mediation project in Azerbaijan. He has ten years of experience in the field of dispute resolution as a practitioner and teacher. In addition to his professional activities, Mr. Mirzayev is also Deputy Chairman of the Board of the US-educated Azerbaijan Alumni Association, one of the largest non-profit organizations in Azerbaijan.